A place for central Florida miniature and board wargamers. If you love ASL, SPI, OSC, MMP, GMT or Avalon Hill, you might have found your place. We try to get together about once a month to play Columbia style block games, just about any C&C game, any GMT game, and perhaps, a little ASL thrown in. This group started out of the Stanley Gaming Guild, located off of Stanley Street in Longwood, FL. The Stanley Gaming Guild is a group of about 10 people that like to get together on Thursdays to play board games. 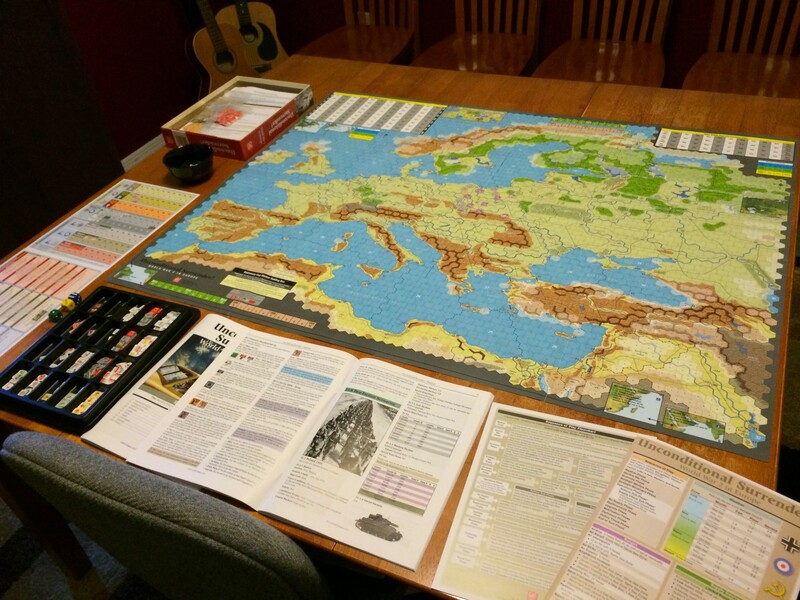 From there, some of us wanted to get some more historical consim games on the table. We have a BGG Guild and a Facebook Group.